South-East Queensland Brides, this one is for you! If you are looking for a wedding and event specialist to make your dream wedding a reality, the you must look no further than First Class Weddings and Events. First Class Weddings and Events is the boutique business of Lisa Casablanca. Originally founded in 2005, First Class Weddings and Events was relaunched in March 2011 are a one and a half year break from the industry. As the name suggests, First Class Weddings and Events offers an exceptional caliber of work through their personalised, professional and creative service provided to their clients. With Lisa’s amazing 16 years in the wedding and events industry, she has completed over 400 individual weddings and events! I love that the vision of First Class Weddings and Events is forever changing and evolving through the experiences gained from every event that Lisa and the team bring to life. You really are in safe hands with their high attention to detail, keen eye for perfection and quality services and products for their clients. You won’t be disappointed with your decision to have First Class Weddings and Events involved in the planning of your very special day. First Class Weddings and Events can assist with every aspect of your wedding including wedding planning, decor, stationery, flowers, candy buffets and so much more. The national, multi-award winning wedding specialist services most of the South-East Queensland district including Brisbane, Samford, Bribie Island, Redcliffe, Sunshine Coast, Maleny, Montville ,Gold Coast and Toowoomba. Last year we featured the wonderful Esther: LR Health and Beauty as one of our Wedding Vendor Wednesday Vendors. If you can’t remember, refresh your memory here. Gotta Love Accessories is the newest addition to the LR Health and Beauty Range. To LR Health and Beauty , jewellery is much more than a mere fashion accessory. Jewellery reflects our mood and completes any look. The exclusive designs from LR Royce reflect the current trends that are just so hot right now on the runway! For a little bit of background, LR Health and Beauty is a highly successful and ethical company founded in Germany in 1985 .LR Health and Beauty is now present in more thank 30 Countries Worldwide including Australia, New Zealand, Asia and Europe. It doesn’t matter if you are after something simple and understated, or something a little more, uniquely you, the Gotta Love Accessories range will have something for you. I just love the ‘Forever Mine’ and ‘Je t’ amie’ collections. Either would be a stunning addition to your overall wedding day look. The ‘Eightfinity’ and ‘Hearts of Desire’ collections would both make fitting anniversary gifts (ladies, it is never too early to start dropping hints!). If it is colour that you seek than the ‘So Amazing’ collection is for you! The men aren’t forgotten either. Gotta Love Accessories also have European inspired collections for men. You are sure to find something for the special guy in your life. Head on over to check out the collection. You won’t be disappointed! Today for Wedding Vendor Wednesday, I bring you something very special! Today’s vendor is unique. Unique in the way that they not only provide a fabulous service for Brides to Be, but for the whole Wedding and Event Industry in Australia. 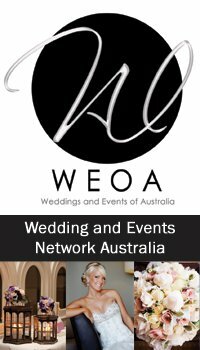 Wedding and Events of Australia (WEOA) is an independent organisation that provides services, business support and recognition to organisations that work within the wedding, corporate and charity events industry. Wedding and Events of Australia (WEOA) was founded by Jessica Aguilera and Angela Vithoulkas, who between them, have an amazing set of skills and qualities that make this concept work! I love that Wedding and Events of Australia (WEOA) understand that it’s members work in a unique environment. They recognise that many issues faced by the businesses that work in the challenging wedding and events industry require specific and target information and support. 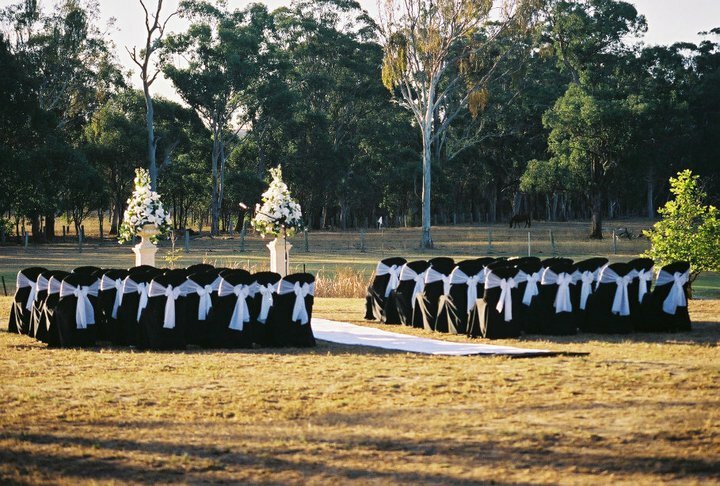 Members of Wedding and Events of Australia (WEOA) are provided with a multitude of services and support including recognised accreditation through their Annual Awards Program, the hosting and organisation of relevant Business Webinars, Workshops and Networking Events, Regular Business Information Updates and a comprehensive Business Directory Listing. 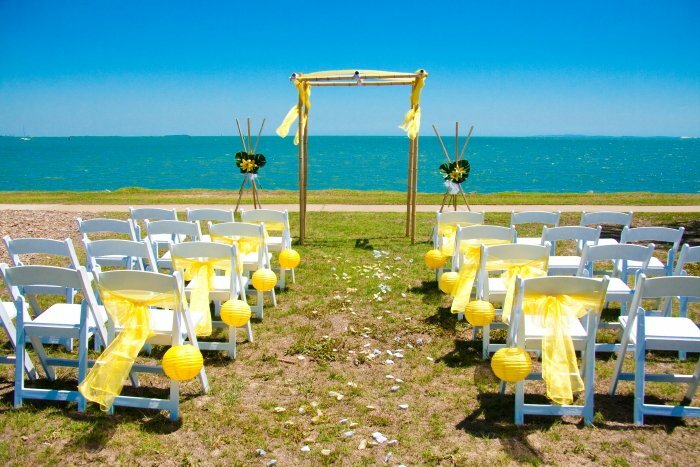 Wedding and Events of Australia (WEOA) also have an Associate Membership option available for Brides and Event Managers alike, which provides members with information and advice about putting together their wedding or special event. Wedding and Events of Australia (WEOA) are really providing a valuable support and networking service for the many, often alone businesses in the Wedding and Events Industry. If you want to keep up to date on development in the industry, networking opportunities, upcoming workshops and events and awards, then a Wedding and Events of Australia (WEOA) membership for you. Calling all West Coast couples! If you are still on the hunt for the venue for your upcoming wedding, do yourself a favour and head on over to Munja Gardens Function Centre. 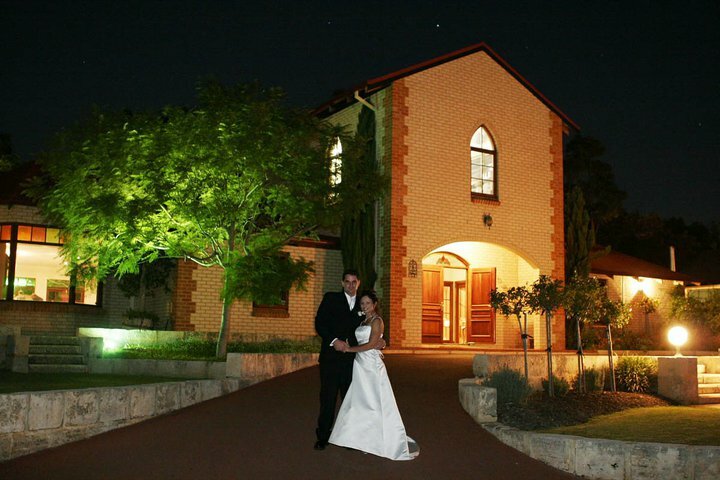 Situated in Karnup, Western Australia, Munja Gardens Function Centre was custom built and is dedicated purely to cater for weddings and functions. 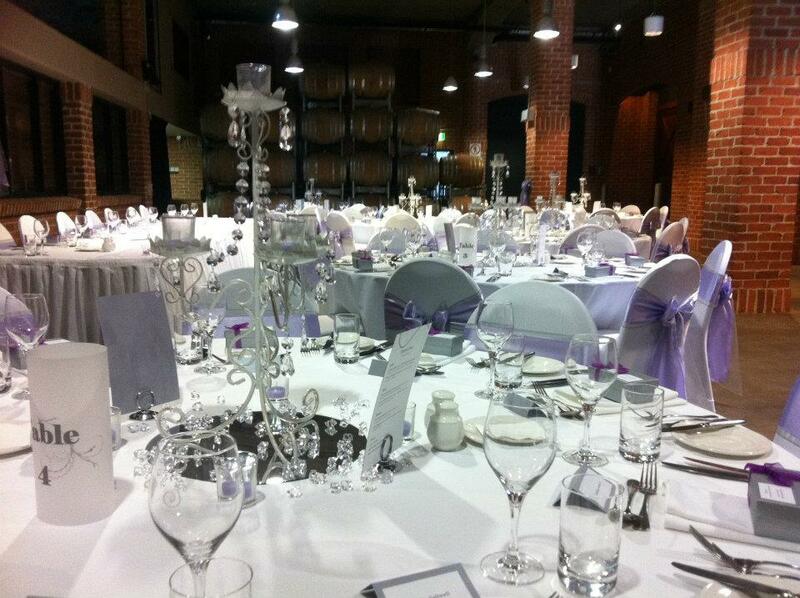 A locally owned and operated venue, you must experience the elegantly decorated function centre. 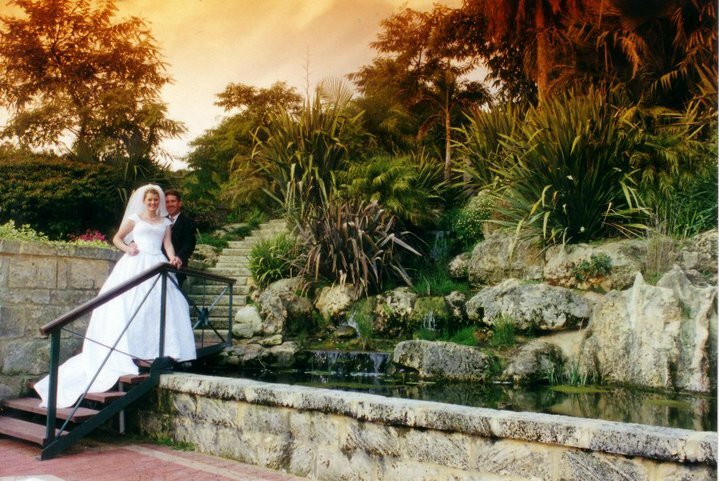 Munja Gardens has over 5 acres of beautifully developed gardens and acres of natural bushland to choose from for your garden ceremony. 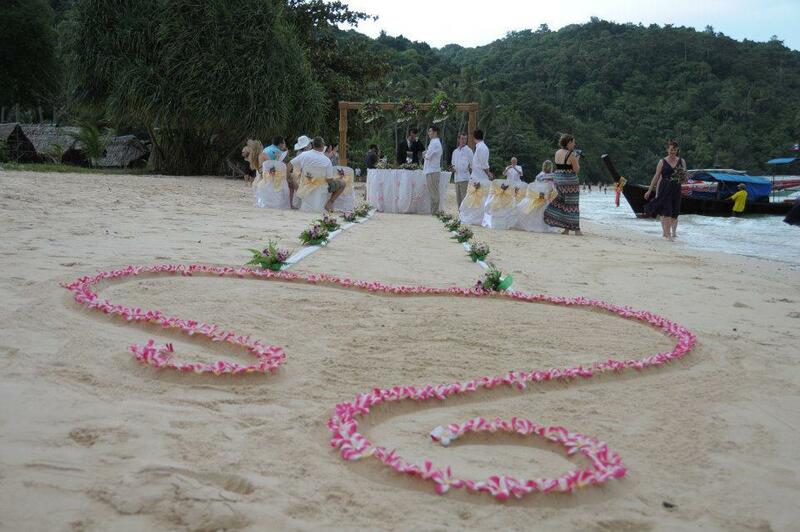 If that is not your style, don’t worry, Munja Gardens has a beautiful Chapel available for ceremonies. 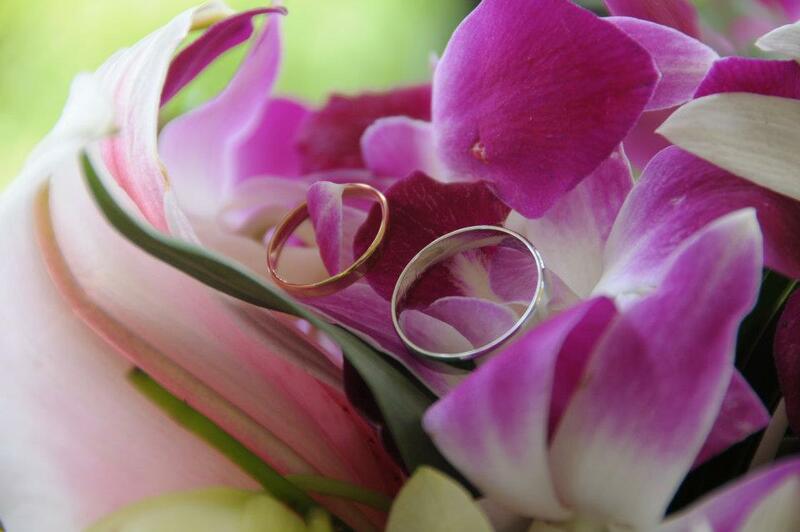 Munja Gardens is really your one stop wedding venue, as they can also cater for your reception. You don’t even need to leave the venue to have your photos taken! With ample parking and accommodation close by for your guests, you really can’t go wrong! With various packages available to it’s couples, the team at Munja Gardens has taken all of the hard work out of organising your wedding ceremony and reception. Munja Gardens is just shy of an hours drive south of Perth. It is truly a special place. I encourage you to visit the elegantly decorated function centre and breathtaking gardens, so you to can experience the charm and magic that is Munja. 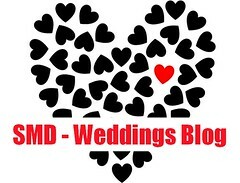 You may remember in 2011, we featured Thai The Knot Weddings. Well they have expanded and today I bring you Travel Managers – Annette Fyfe! 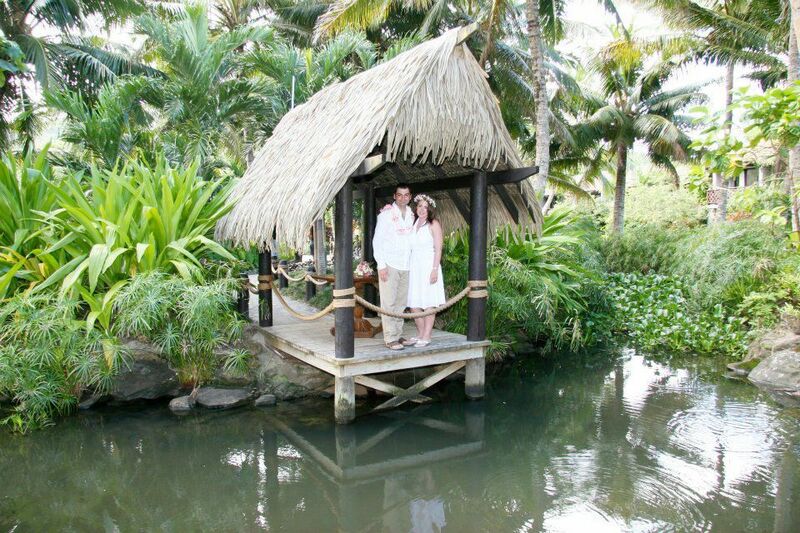 If you are dreaming of that destination wedding in Fiji, Thailand, Cook Islands and Vanuatu, and you are simply overwhelmed by the thought of trying to plan your wedding on a budget in a different country? Never fear! Travel Managers – Annette Fyfe have it covered! Travel Managers – Annette Fyfe specialises in planning weddings and renewals on any budget. Travel Managers – Annette Fyfe is Brisbane based and really do take all the hard work out of planning your destination wedding. Having your wedding in another country can save you thousands of dollars, but local knowledge is the key. Annette will consult on your behalf with the wedding planners and work with you to plan your perfect wedding day. Travel Managers – Annette Fyfe offer comprehensive starting packages that include everything from bridal flowers, hairdressing and makeup, a professional photographer including photo package, transfers to and from your hotel for you and your guests and so so much more! Travel Managers – Annette Fyfe is focused on providing a high quality service, that exceeds your expectations for that dream destination wedding. For more information, or to get a free quote, get in touch with Annette via email annettef@travelmanagers.com.au – you will be one step closer to that dream destination wedding! 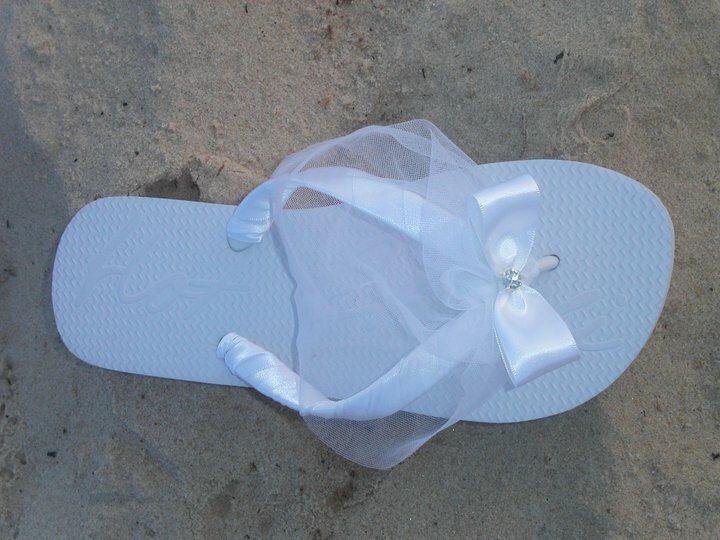 If you are looking at wearing thongs on your wedding day, and lets face it, the concept is becoming more and more popular, in particular for those choosing to get married on the beach, why not consider something a little more glam, rather than just the plain old thong! Designer Thongs has been created by Sahra J, who is also the mastermind behind the recently featured Framed Flowers and Memorabilia. Designer Thongs have a wide range of thongs available that have been embellished with satin trim and adorned with bows, bridal tuelle, pearls, buckles and crystals. There are just so many colour and style combinations available-there really is something for every bride. 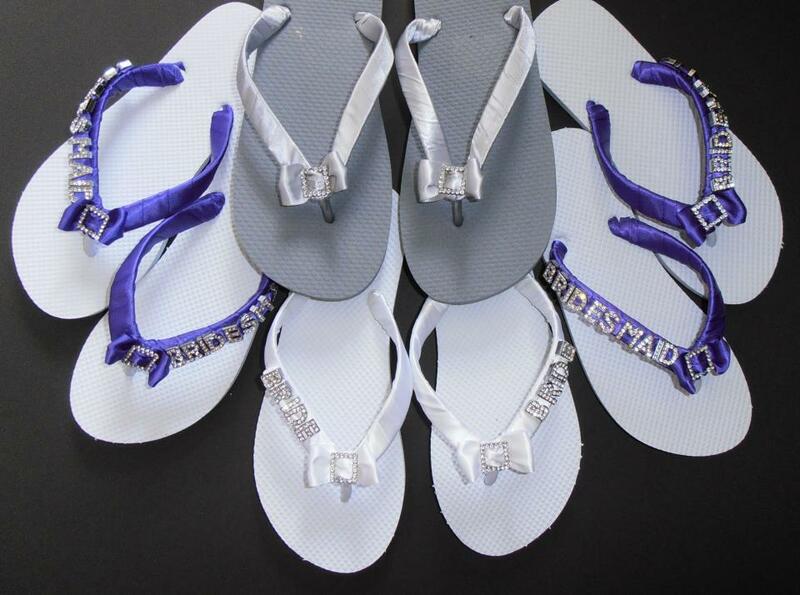 Designer Thongs can cater for most requests, and can custom make thongs for your whole bridal party, groom and groomsmen included! 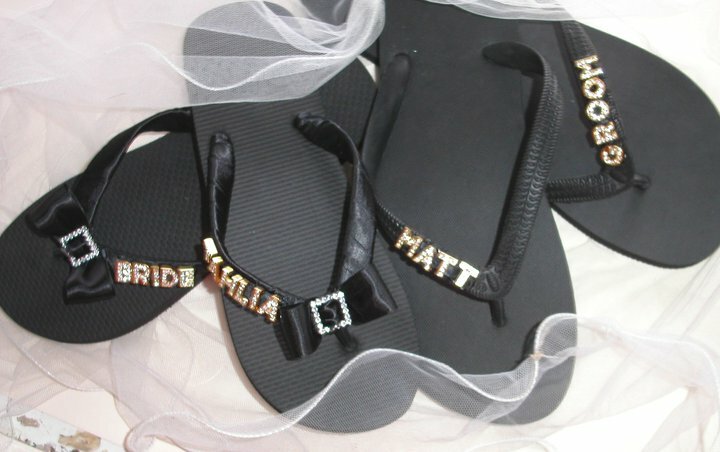 For that extra special touch, you can personalise each set of thongs with ‘Letter Bling’, which really does make the perfect gift for your bridal party members.With bridal thongs starting at just $25, they are the perfect footwear addition to your wedding! Ordering your thongs couldn’t be any easier. Once you determine your size and style, simply email raward@bigpond.com. 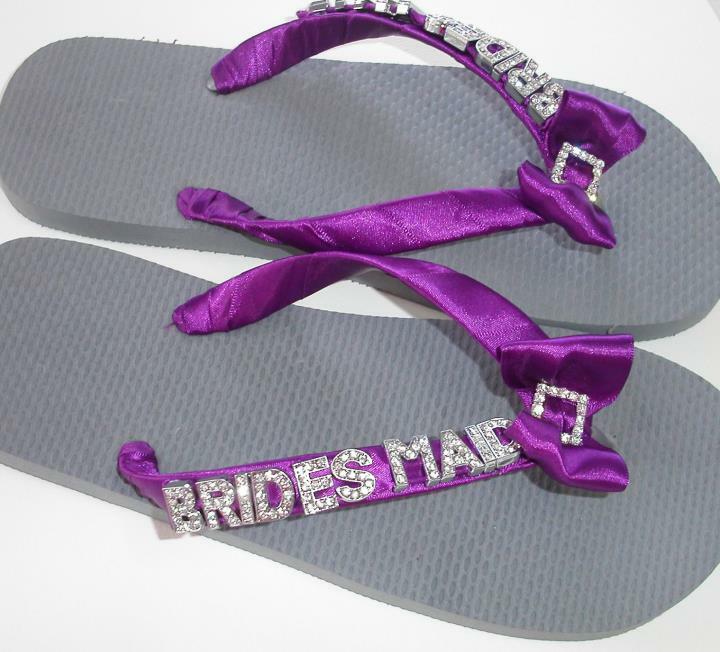 Even if you aren’t getting married, Designer Thongs have a large range of everyday wear, special occasion, high heel and one off designs to choose from. So head on over and check out Sahra J’s creations, you won’t be disappointed! Today’s vendor is not strictly wedding related so everyone must continue reading! Are you on the hunt for a new brand of cosmetics? Are you sick of the same old stuff just not cutting it for you? Well look no further, and check out the amazing range of products on offer from LR Health and Beauty Systems. LR Health and Beauty Systems is a highly successful and ethical company founded in Germany in 1985.LR Health and Beauty Systems is now present in more thank 30 Countries Worldwide including Australia, New Zealand, Asia and Europe. LR Health and Beauty Systemsproducts have to meet strict guidelines. 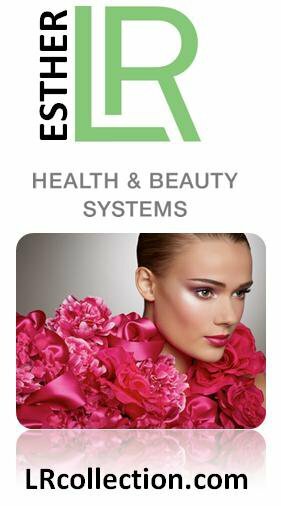 All LR Health and Beauty Systems products are proven to be Hypo-Allergenic, contain no animal by products or radioactive materials. The products are not tested on animals and must contain non-dubious ingredients. 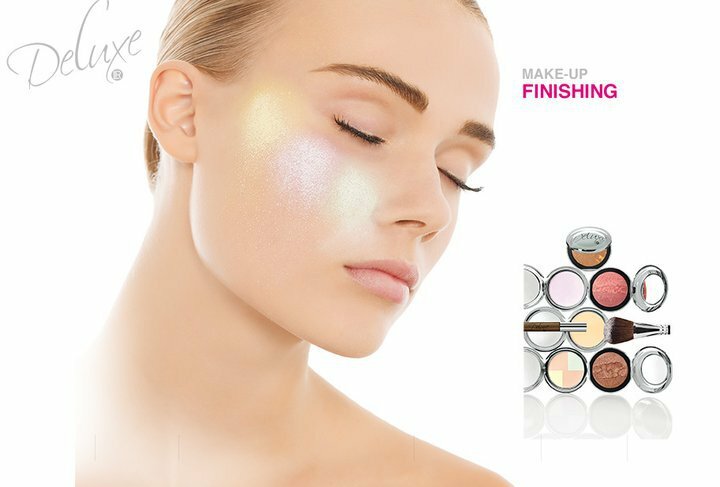 The products must meet worldwide European Cosmetic Guidelines, must be effective and all packaging is to maintain quality. In addition to dermatology tests taken by the factory in Ahlen, Germany, LR has a number of independent organisations who self-regulate their products and manufacturing process. It doesn’t matter what you are looking for, LR Health and Beauty Systems have it all – Jewellery, Exclusive Celebrity fragrances, Skin Care for all budgets, ages and skin types, Aloe Vera Products, Trend Styling Hair Care, Baby Care, Animal Care, Paraben-free Mineral Makeup Options, Weight Loss Products, Hair Loss Products, Body Pampering Products, Men’s Anti-Aging Skin Care, Anti-bacterial Skin Solutions and so much more! If you are anything like me, I didn’t even give thought to preserving my wedding bouquet. It was something that I had looked into, but was not something I was too concerned about. On the day of my wedding, I was so blown away by my bouquet of flowers. I instantly wished I had looked into preserving and framing my bouquet. So today, I bring you Framed Flowers and Memorabilia, in the hope that unlike me, if you are considering preserving your flowers, here is somewhere for you to start. Framed Flowers and Memorabilia have been drying and framing brides bouquets and special occasion flowers for over 20 years. They pride themselves in creating quality frames at exceptionally affordable prices. 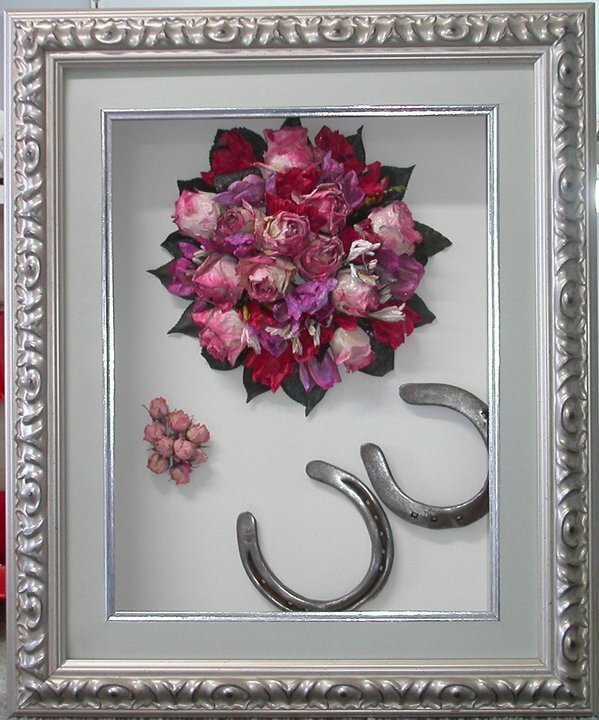 Framed Flowers and Memorabilia believe that the most important flowers in your life are worth preserving. 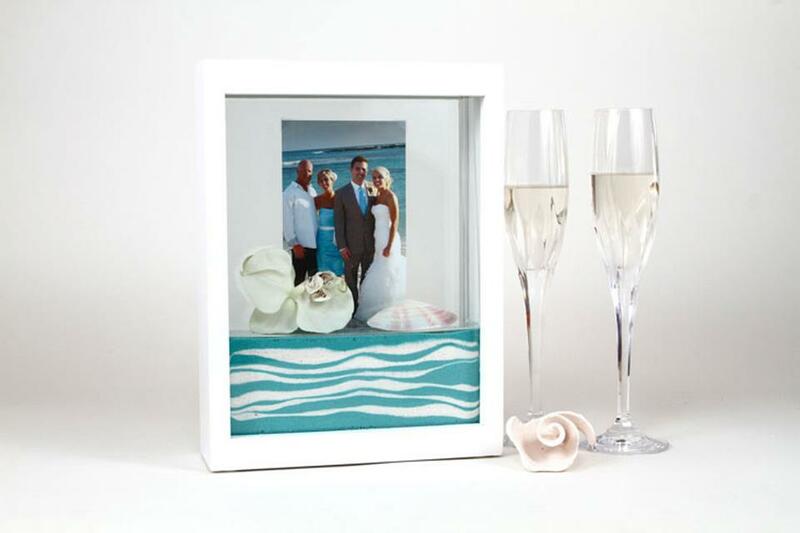 Framed Flowers and Memorabilia also offer a number of other services to brides including, one of my favourites, the Forever Sand Unity Frames, as well as framing your wedding cake toppers and marriage certificates. Framed Flowers and Memorabilia offer a completely customised framing service, allowing you to choose from an extensive range of colours, sizes, borders and background colours. 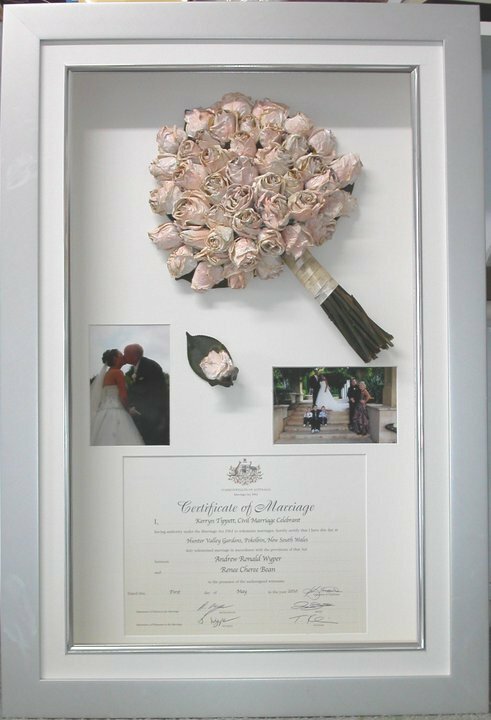 Framed Flowers and Memorabilia services Australia wide and also offer gift vouchers. If you are looking for the perfect gift for your bridesmaids, a small frame can be created with their flowers for a lasting momento of their involvement in your special day – what an amazingly unique gift idea! So don’t leave it too late like I did – get in touch with the team at Framed Flowers and Memorabilia for more information and to obtain a quote. I promise you won’t be disappointed with the quality of your frame. Perth brides who are looking for a florist, look no more! 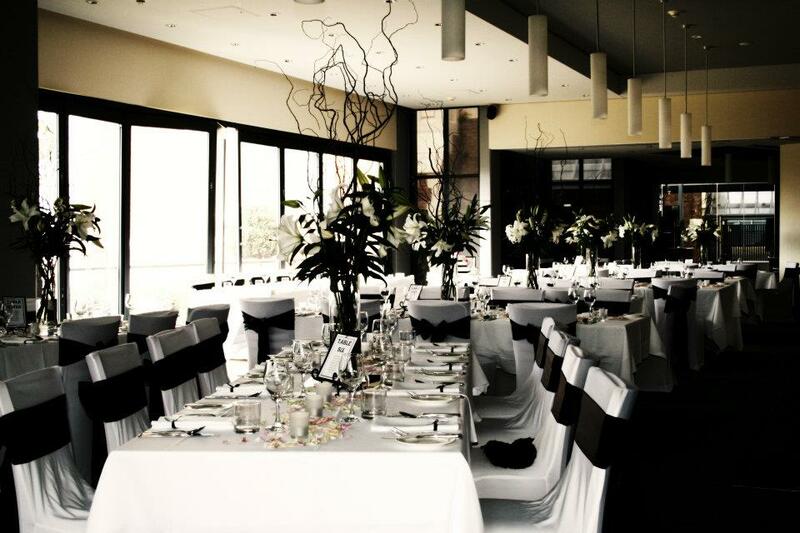 Corporate Floral – Willetton Wedding Flowers, based in Willetton, Perth is where you need to start! Corporate Floral – Willetton Wedding Flowers has been established for over 30 years and is one of Western Australia’s premiere florists. Judy, Mandy and Christine are a team of exceptionally talented floral designers. 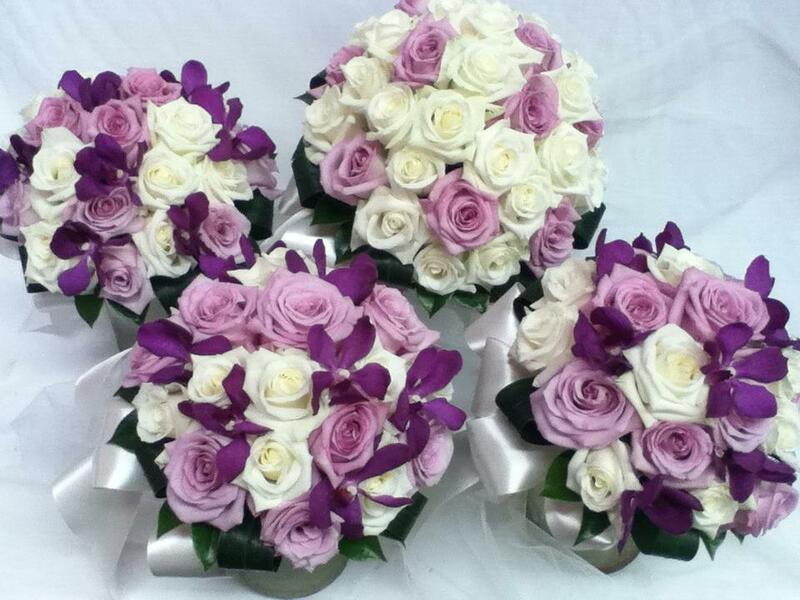 They are the experts in the design and creation of superior and exquisite bridal bouquets. 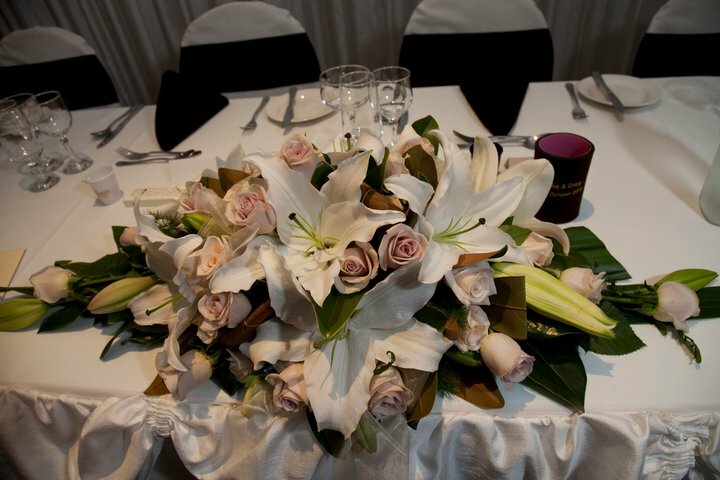 Corporate Floral – Willetton Wedding Flowers understand that flowers are a very important part of a wedding. Every bride deserves her hearts desire on her special day! Corporate Floral – Willetton Wedding Flowers pride themselves on the highest quality, premium grade flowers, paired with exceptional design. The attention to detail found in the hundreds of different bouquets created byCorporate Floral – Willetton Wedding Flowers, really sets them apart from other florists. Corporate Floral – Willetton Wedding Flowers are able to offer their brides unbeatable value and quality with their huge buying power. They also have their very own flower production nursery! 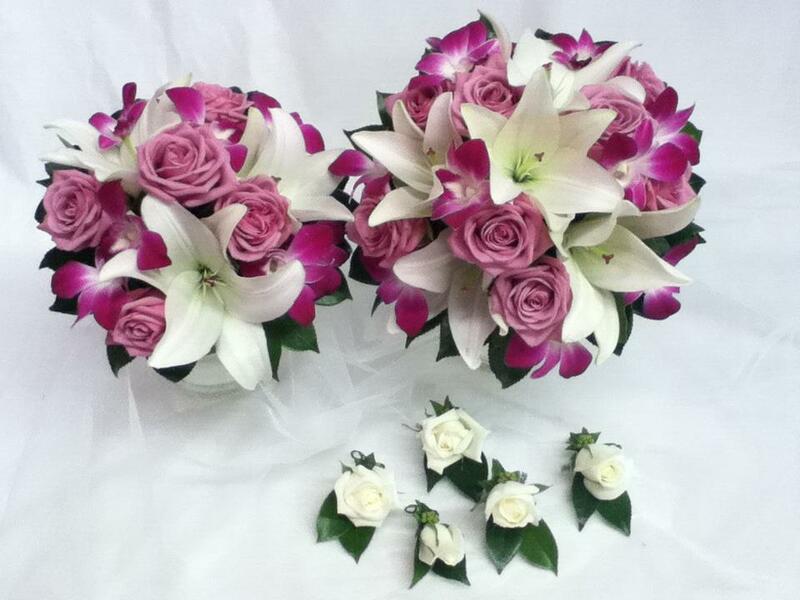 You can visit in person at Corporate Floral – Willetton Wedding Flowers studio. 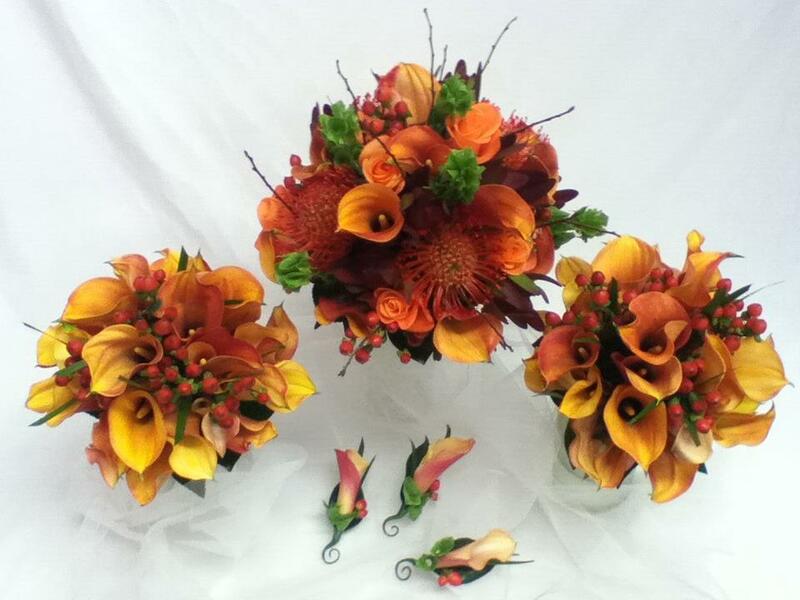 You can browse hundreds of photos of past creations, and even look at and touch a variety of pre-made wedding bouquets. I love that they offer their clients a personalised one-on-one consultation. This means that your floral designer can really have the time to understand your needs and determine exactly what it is you want for your wedding flowers. Professional, helpful and friendly service is guaranteed! Are you on the hunt for an affordable, passionate wedding stylist? If so, look no further! Brisbane based Jodie and Stephanie Thrower created Beautiful Illusions in 2009 after deciding to put their extensive decorating skills into practice. Since 2009, Beautiful Illusions have been styling beautiful weddings, baby showers, parties and corporate events. Beautiful Illusions understands that modern Brides and Grooms are very busy. I just love that they are providing an alternative service for Brides and Grooms who still wish to create a magical wedding, minus the stress and hassle styling and planning your own wedding can create. If you are more the DIY type of bride, don’t be discouraged! 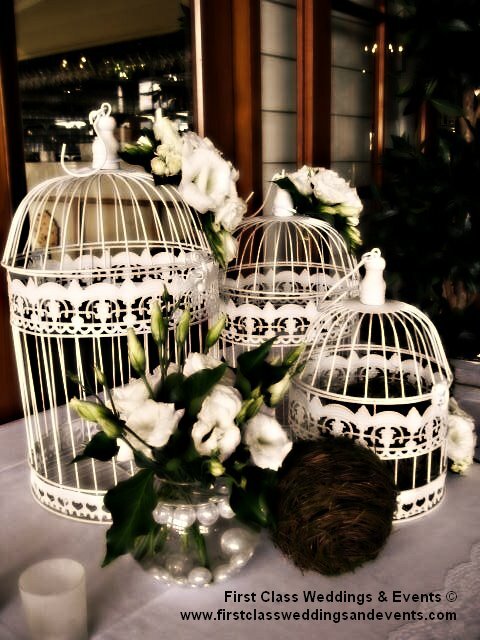 Beautiful Illusions have an extensive range of hire items available from gorgeous centerpieces, glass vases, wishing wells and much more. Beautiful Illusions also have an online shop, where you can purchase items like balloons, bonbonniere, car ribbon and coloured sand. The girls at Beautiful Illusions really have everything covered!